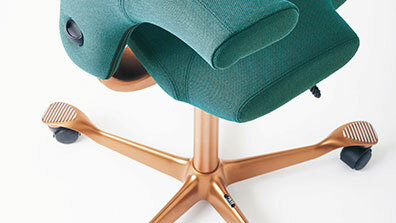 What's improved on the new RH Mereo? 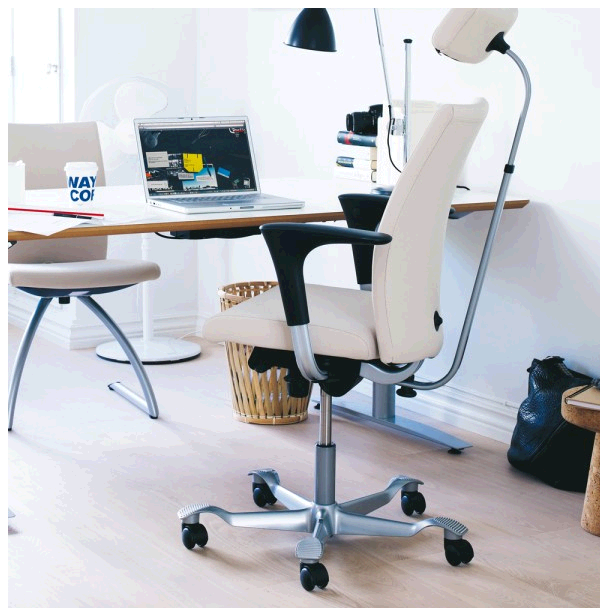 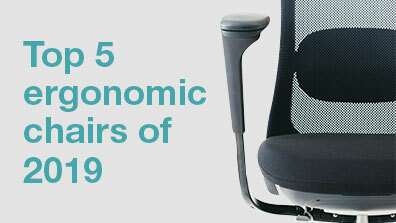 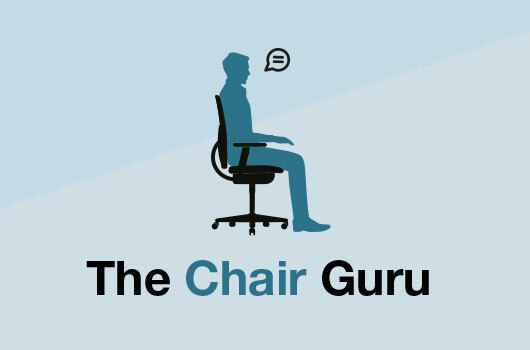 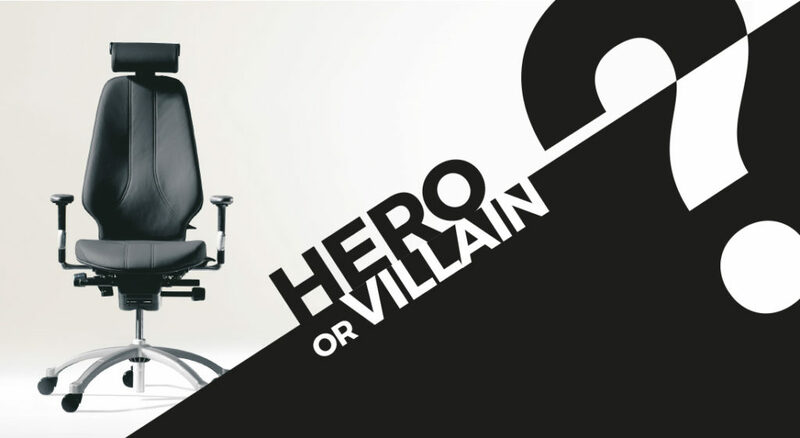 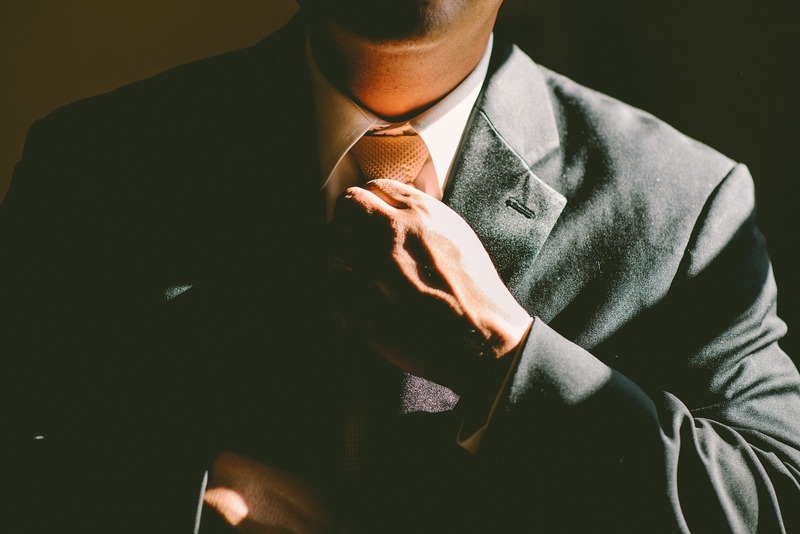 Chair Guru: How do I convince my boss to get ergonomic chairs? 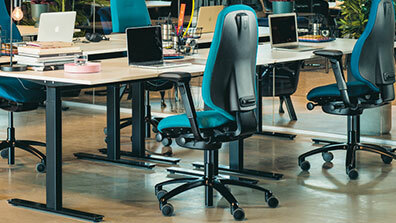 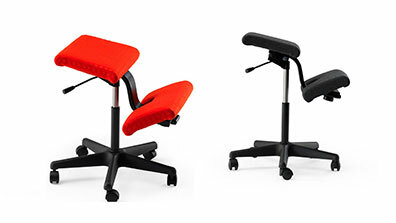 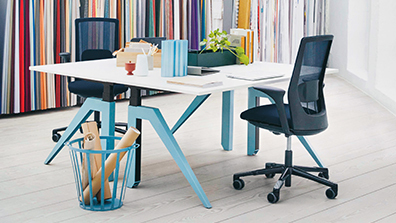 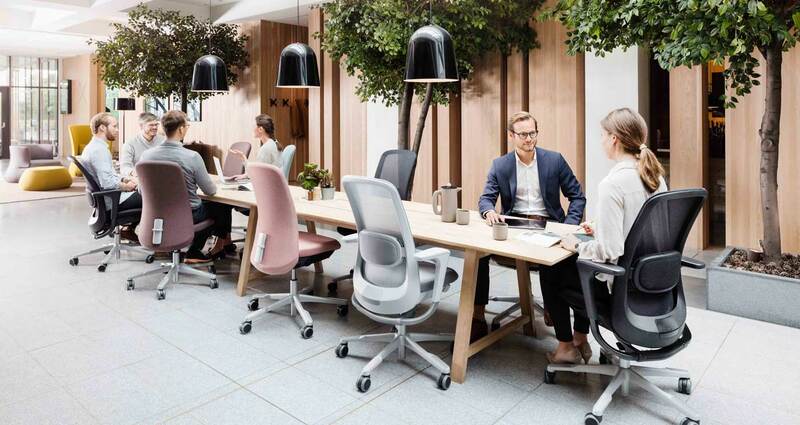 Is the new HÅG SoFi mesh the comfiest, most beautiful office chair yet?